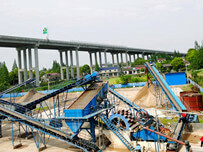 The function of the sand production line for the modern construction industry can not be ignored, The quality of sand and gravel in the production line of the sand making production line can meet the demand of building material diversification to the greatest extent.With the increasing cost of sand in the construction industry ,more and more users choose to invest in the production of sand production line. . Because now the sand washing machine brands and all equipment models are following the continuous increase, users often in the choice of confusion, the following is that Longzhong summarize several points on sand production line of sand washing machine selection, hope to help more users to select mechanical equipment that quality can withstand the test. Because the working strength of the production line is relatively high, so the user in the choice of sand washing equipment, the first is to take into account the wear resistance of the equipment. First before the selection of equipment We need to know about the working environment of production line ,According to their needs to do a good job of the approximate location of the equipment,so in the selection of sand washing machine you can narrow the selection range, more precisely to make a choice, the next step is to choose the sand washing machine manufacturers. Sand washing machine manufacturers choice is very important, choose the manufacturer must choose a well-known reputation of good reputation manufacturers. 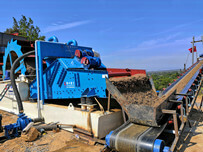 Because the performance of the equipment and quality is the guarantee of the sand production line. Second, it is good to have a investigation, Investigating on the work of its users and comprehensive understanding of the scene, so that it can help the user to do a good job preparation better . Sand production line configuration users to follow the relevant parameters for a reasonable match. Equipment parameters should be fully understood, according to the actual situation of the production line of their choice of sand washing machine. 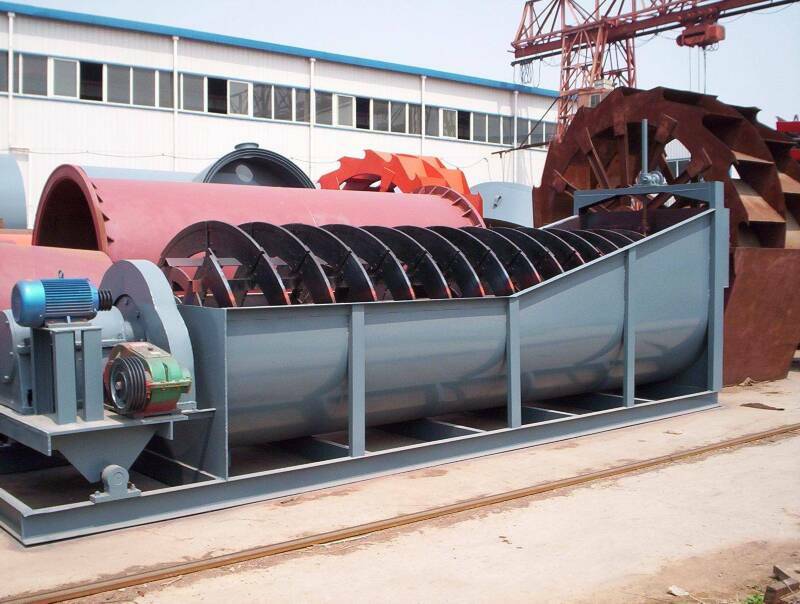 Now on the market of sand washing machine equipment model is more, each sand production equipment has its own unique advantages and performance, so users should to understand and listen to the sand washing machine manufacturers. 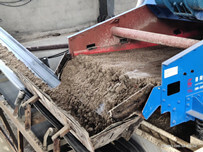 Combined with the situation of the processing of sand and gravel to make equipment choices, such as the required production of sand and gravel and sand and gravel properties and other factors should be taken into account. 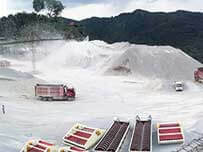 Finally, the price factor, as we all know set up a complete system of sand production line prices is not a small number, especially for some of the user has just started to invest, but Longzhong machinery remind everybody, in the purchase of equipment when not covet price factors, it is necessary to put the quality and performance of the equipment in the important position, because poor quality equipment in the use of the latter will appear quality is expected to reach, or appear to be some fault factors, to users in the choice to see and understanding, try to buy quality and cheap products and equipment. Longzhong also hope that the majority of users can choose to suit their own sand production line equipment and Longzhong also welcome all users in the region to come to visit and buy.